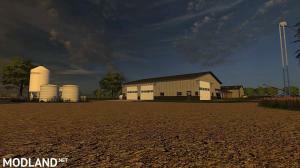 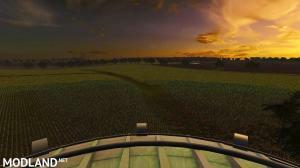 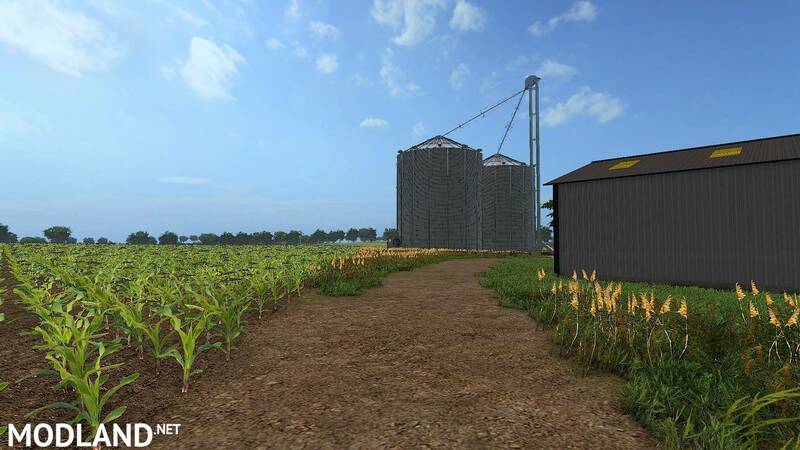 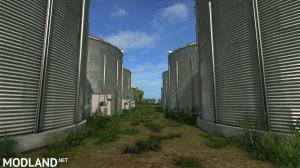 Hill County is a map that mainly focuses on grain, but also offers cattle. 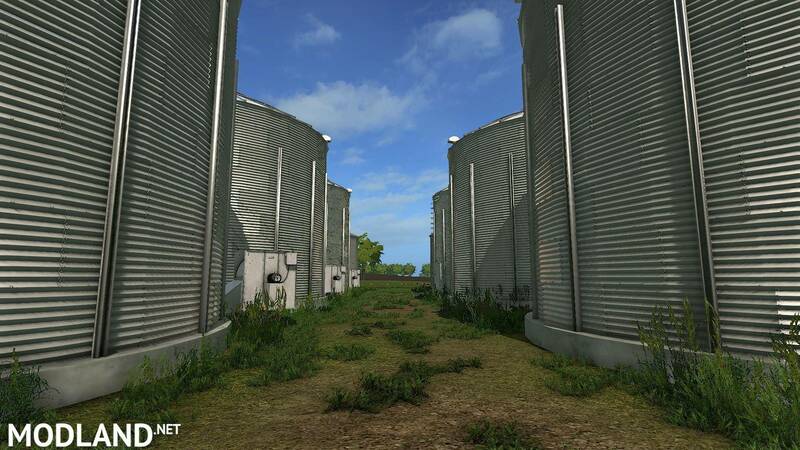 The map contains many scripts that assure the map to feel realistic in many ways. 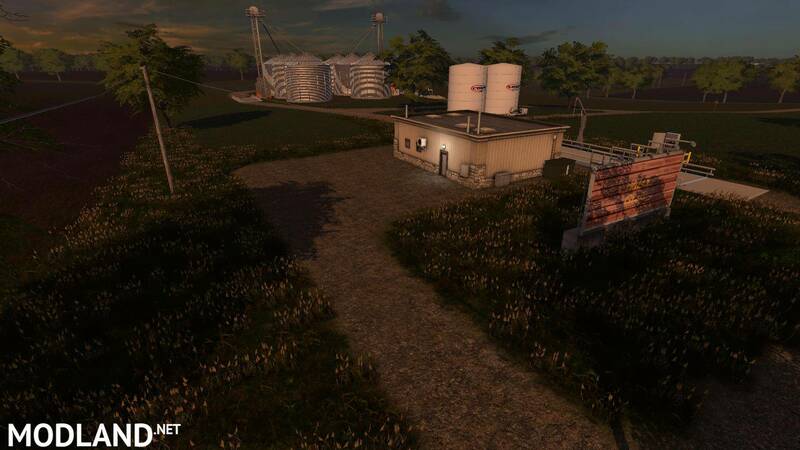 In general the map is focused on a fictional location with terrain that came out of Texas.